CMC The Shelving Centre is one of the leading suppliers and stockists of quality second hand shelving. We offer a wide range of second hand shelving and we are constantly receiving new stock all the time. The company was originally founded over 34 years ago with the intention of providing the finest range of second hand shelving in London at the best possible prices, so our clients receive low prices that saves them time and money. We not only offer good quality reclaimed shelving but also great value too and our team of experienced advisors are always on hand to assist you with selecting the right second hand shelving to suit your requirements. All of us at CMC are committed to providing excellent second hand shelving and a first class service, as we believe these are the key factors to the success of our business. We have second hand shelving in London to suit a range of different applications. Whatever you are looking for we are likely to have reclaimed shelving that will fulfil your requirements. 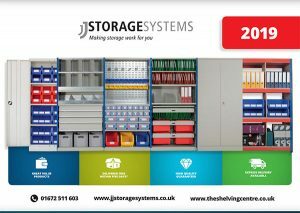 Our range of second hand shelving consists of pallet racking, longspan shelving, Dexion shelving, slotted angle shelving, British standard shelving, archive storage racking and the metalsistem range. Ring for full details of all of our second hand shelving products. All of our second hand shelving is stored in our warehouse, so you can call in, by appointment, and have a look at our stock before purchasing, we are open from 8am to 4pm Monday to Friday. If you are unable to take your second hand shelving from our warehouse, we will deliver within a 2-mile radius free of charge. 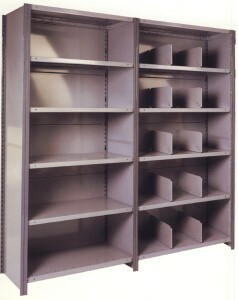 For a free quotation of any of our second hand racking in London please call 07860 573 272.